Chocolate Chocolate and more Chocolate! 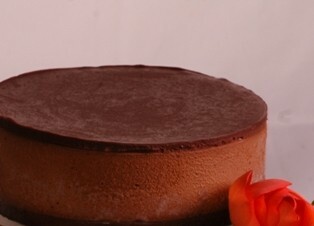 Chocolate Cookie crust topped with our dark chocolate silk and chocolate shavings. An original since 1985 when it was one of the 1st desserts ever offered by Alaska Silk Pie Co.